Evangelion 1.11 You Are (Not) Alone aired in the 1 AM time slot on March 17th, in celebration of Toonami’s 16th birthday. When the ratings figures came in, it was revealed that nearly one million viewers tuned in to watch the first part of the Rebuild of Evangelion film series. It’s also worth noting that when asked on their Tumblr if they were satisfied with Eva Toonami’s response was: “We were. It was a solid showing that gives us something to build off of as we think about what our NEXT movie might be…” Could this be a possible hint to an airing of its follow-up, Evangelion 2.0 You Can (Not) Advance? Hopefully, we’ll find out sooner than later. 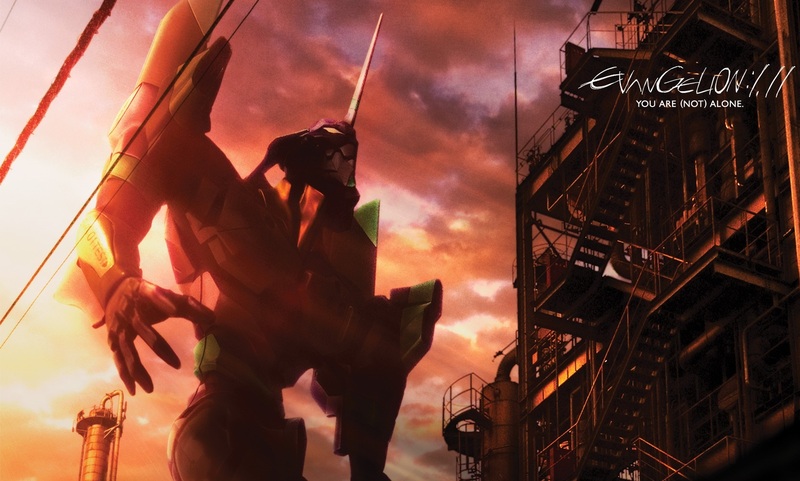 So how many of you tuned in to watch the first film in the Rebuild of Evangelion series last week?